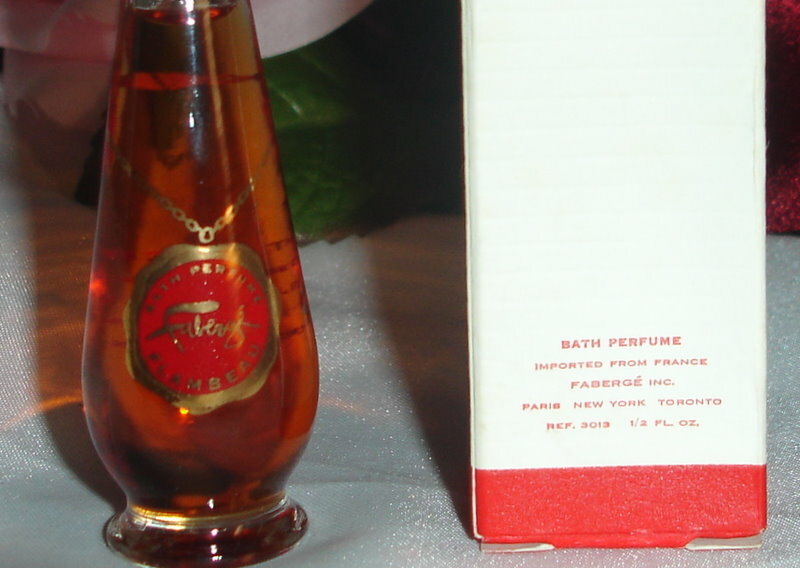 Description: Guaranteed to be authentic and from before 1963. 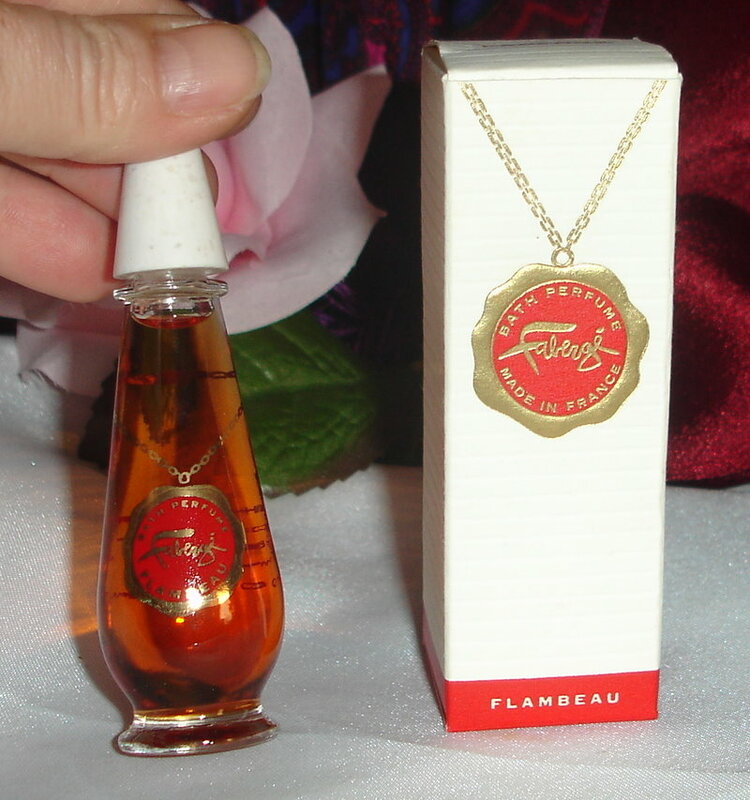 Flambeau is a wonderfully rich chypre perfume with a wood base to die for! 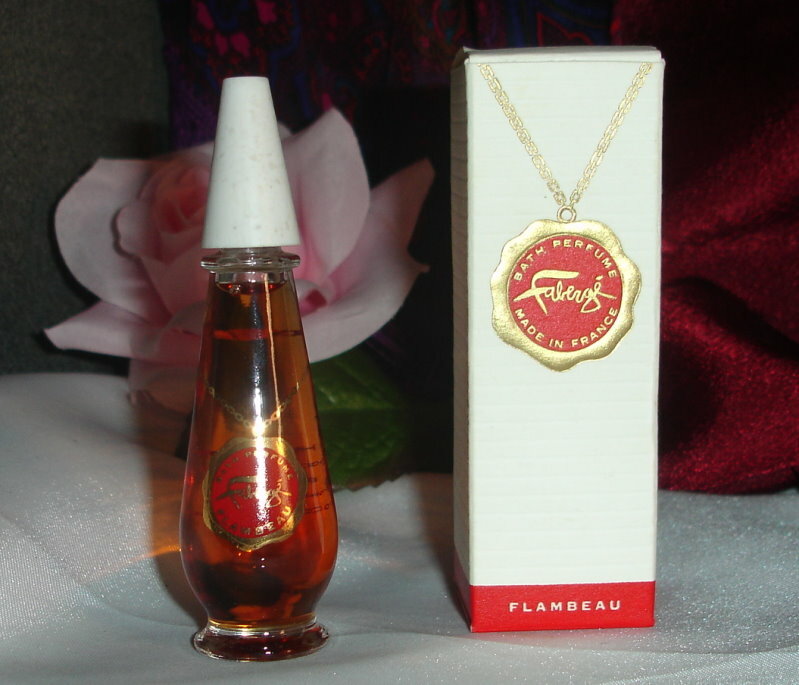 This is a concentrated perfume, probably an extrait. 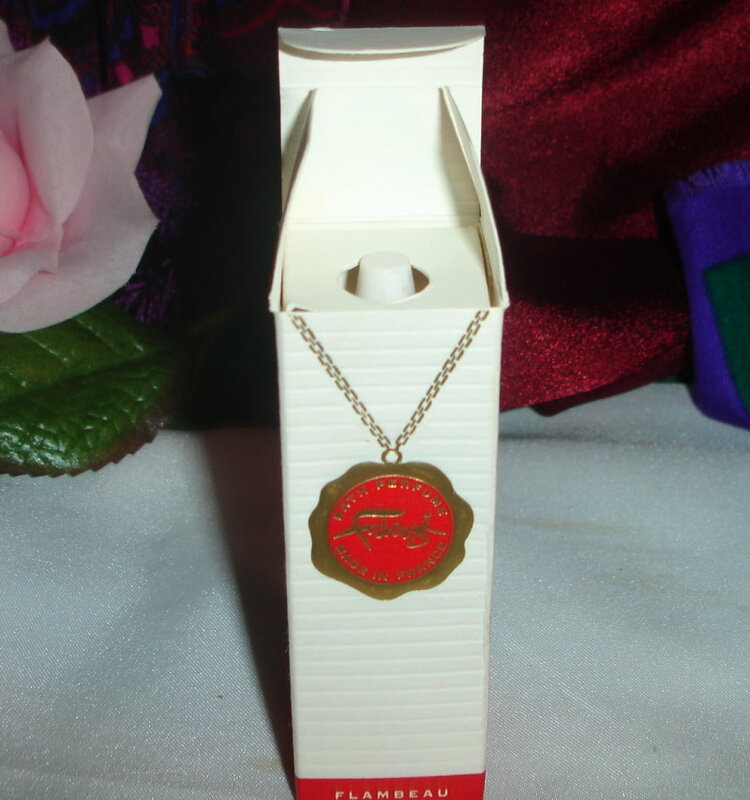 It is unused and in excellent condition.